A handful of financing institutions in Canada offer bad credit car loan options at reasonable interest rates if you just know where to look. In some situations, having a poor credit is still better than having no credit at all. If the current economic growth is rising, lenders become more inclined to offer loan products to a variety of borrowers – from exceptional credit scores to the not-so-exceptional ones. 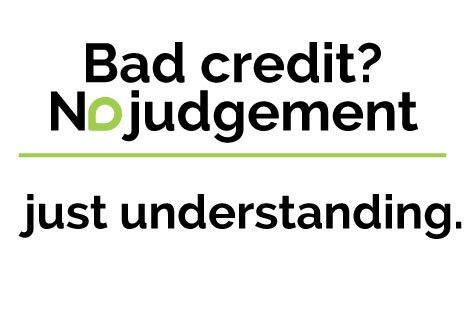 It is worth mentioning that not all lenders base their approval solely on credit score alone. A number of factors are taken into consideration in getting an approval. Although admittedly, your credit score will have a bigger impact depending on the type of financing you are applying. For a mortgage loan, since this brings a bigger risk for lenders they are generally more concerned on your credit score and can be the deciding factor. It is not the same with auto loans because even though you are tagged as a high-risk borrower, there are still lenders who may be willing to give a near-prime auto financing. From small lending institutions to big, major banks (i.e. Royal Bank of Canada and Toronto Dominion) bad credit auto loans are offered to consumers. There are old and new car loans with flexible monthly payments and repayment schedules that also come with a variety of rates that borrowers can choose from. In some lending companies, they even offer secured options with low interest. Generally, banks have a longer processing time than lending companies. Lending companies can even get you an approval within one or two business days. If your credit is not that good, you can opt for have a cosigner to strengthen your odds of approval; however, lenders aren’t always too eager to approve financing for borrowers that have undergone bankruptcies. This type of loan is more expensive since no collateral is laid out thus lenders carry increased risk. Lenders offer small financing amount in unsecured auto loans because they incur increased risk due also to the fact that their clients are borrowers with bad credit. To add, they cannot repossess the vehicle in a default since it is not laid out as collateral. Having bad credit (or no credit) can certainly weaken your ability to haggle for auto financing with reasonable terms. There are banks that offer financing to consumers with borderline credit score given that they can provide proof of a stable employment history and income and have a fine debt-to-income ratio. However, if your credit score is too low, looking for non-conventional lenders might be a better option because their requirements are not that strict. They usually take into consideration the current state of the vehicle, term duration, amount of financing needed, down payment, and other basic factors. 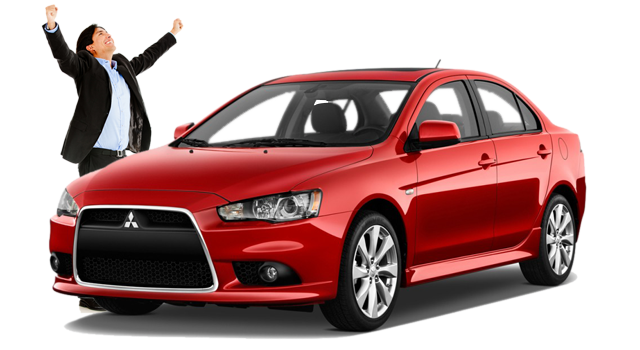 Bad credit auto loans for poor credit borrowers can be searched online in order to avoid the hassle of talking to banks and dealers. Some lending institutions are even open to offer borrowers with serious credit history issues such as bankruptcies, repossessions, maxed out credit cards, and overdue payments. Another alternative is to work on improving your credit and when you have built a competitive one, you can apply for a near-prime auto loan. You can click here to see loans that you qualify for! This is a type of auto loan often called subprime/near-prime loan that offers poor credit consumers financing but often with higher interest rate. Usually, the length of the term runs from 36 months to 72 months while other lenders even offer up to 84 months. However, it is important to note that longer terms incur more cost in interest payments. Its monthly payment depends on the interest (specifically Annual Percentage Rate or APR), term duration and amount financed. A stable employment history must also be presented in order to qualify for an application. As mentioned, there are many institutions that offer bad credit auto loans here in Canada. Your first option should be your own local bank or insurance company. Given that you are a long-time, established client of that bank, its loan officers might be more inclined to offer you options. Another alternative is visiting non-conventional lenders with a credible background. These types of lenders are often more lenient. They usually require you to bring documents for validation such as proof of your identity, recent payslips, employment history, and recent bills like credit card,electric or water bills. If this is not working for you, you can post your application online while indicating your purpose of the loan and total amount. If you are fortunate enough, a lender might entertain your application and offer you a financing deal. The interest rates vary but you can get a loan with a reasonable interest rate (i,e, 7 percent). Lastly, you can save up for a significant down payment or ask a family member to apply for a loan. 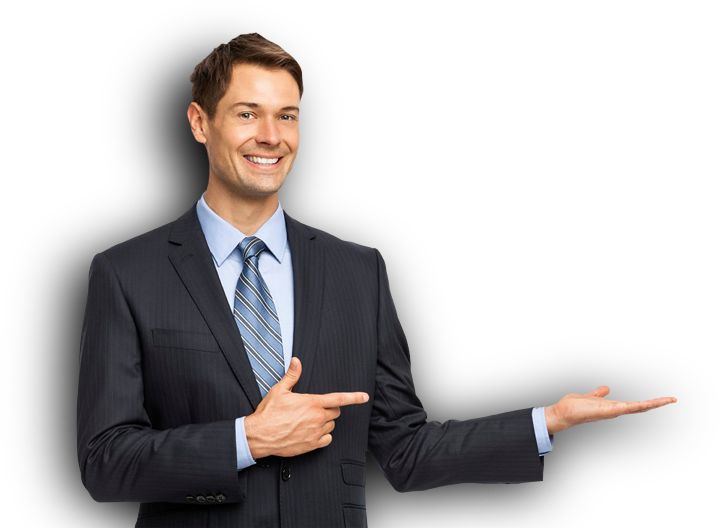 Having problems looking for bad credit auto loan lenders? New Car Canada is here for you. All you need to do is fill out our simple 1-minute online application and our specialists can come up with a deal that is favorable for you.